Students of National Institute of Technology in Sikkim are on a peaceful protest since July 25 demanding a permanent campus for the institute but the issue has not yet been addressed. NIT Sikkim is one among 10 newly sanctioned NITs by the Centre under the 11th Plan in 2009. It started functioning in August 2010 from a temporary campus at Ravangla, South Sikkim which is remotely located and without a railhead or air connectivity nearby. 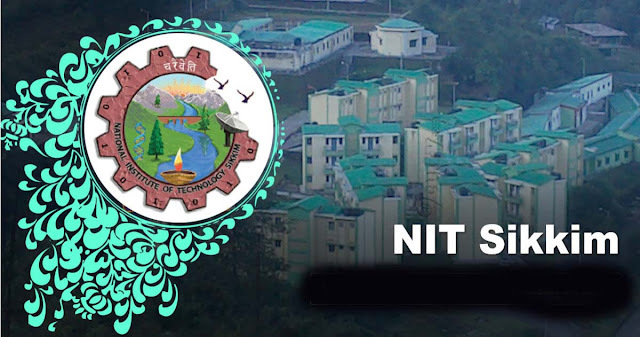 NIT Sikkim has grown from a family of 50 to 800 people in the past eight years but still, it is still operating from the same temporary campus at Ravangla. With the increase in the members of the family, the facilities have not grown proportionally. The NIT authorities had given assurance to get the issue resolved but, students continued to be on protest. Before this, attempts were made in 2012 but nothing happened. Students had written to the MHRD but without result. The new academic session has been affected by the peaceful protest as the students have refused to attend the classes, aggrieved students said on Saturday.